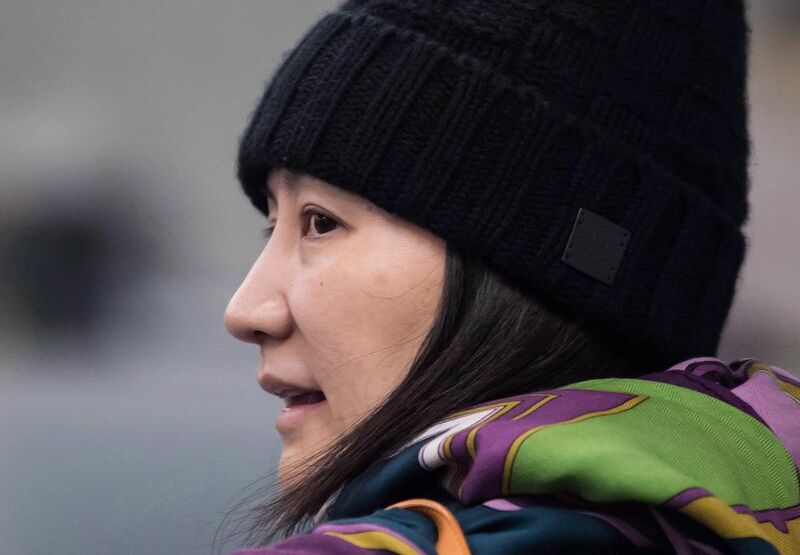 The U.S. will proceed with a formal request to extradite Huawei Technologies Co. chief financial officer Meng Wanzhou on allegations of banking fraud related to violations of sanctions on Iran, The Globe and Mail reported. The U.S. has told the Canadian government of its plans, the newspaper said, citing Canada’s ambassador to the U.S. David MacNaughton. Meng was arrested at the behest of the U.S. last month and has been restricted to staying in Vancouver since being granted bail. At least three Canadian citizens in China have found themselves in legal trouble since Meng’s detention was first reported. MacNaughton told the newspaper he had voiced his country’s anger to the Trump administration over the dispute. “We don’t like that it is our citizens who are being punished,” MacNaughton said in the interview. China detained Michael Kovrig and businessman Michael Spavor on accusations of endangering national security. Robert Schellenberg, who had been found guilty of drug related charges, was sentenced to death.